Located along IL Rt. 71, Piggy’s is just a short drive for Oswego residents. 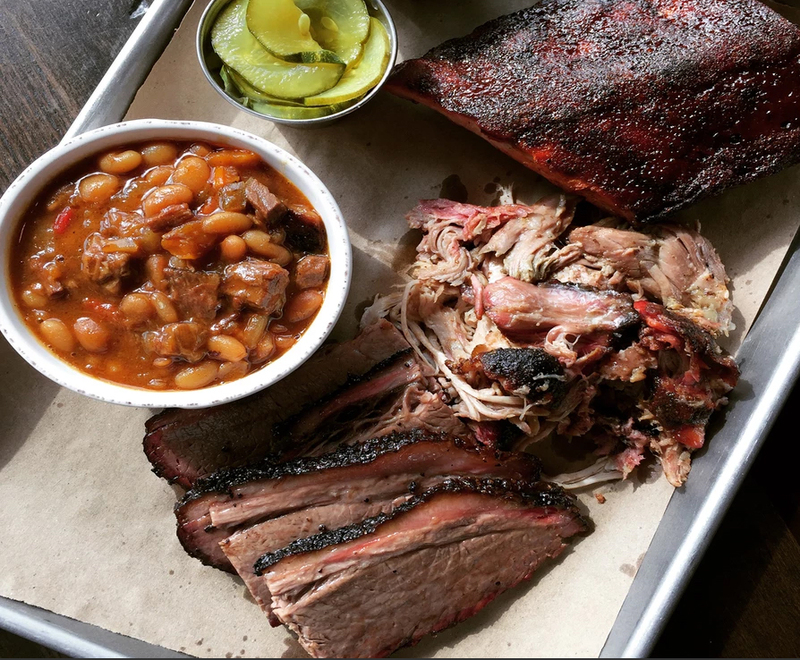 This Texas-style barbeque restaurant and bar is open Tuesday to Thursday 11 a.m. to 10 p.m., Friday and Saturday 11 a.m. to 11 p.m., and Sunday 11 a.m. to 8 p.m.
Piggy’s serves smoked ribs, brisket, pork, and chicken. The meats are smoked for up to 14 hours using mesquite, hickory, and apple woods. Customers have the option to enjoy specialty meat platters or signature items including mac and cheese, tacos, and sloppy joes. Appetizers and kid’s specials are also available. Piggy’s full-service bar offers all your favorite spirits, plus a gaming area open to individuals 21 and over. Piggy’s hosts special events and drink specialties. You’re not going to want to miss out! For more information, visit Piggy’s website. Check Piggy’s out on Facebook for details on weekly specials and events.